To be sure of a great night out, be where D.Love are playing tonight! This outfit shares a diverse musical background and years of expertise to create a unique experience no matter the occasion. Performing classic’s from pop, rock, funk, blues and jazz to the current top 40 hits and injecting their own unique style, leaves audiences begging for more when those lights come back on. 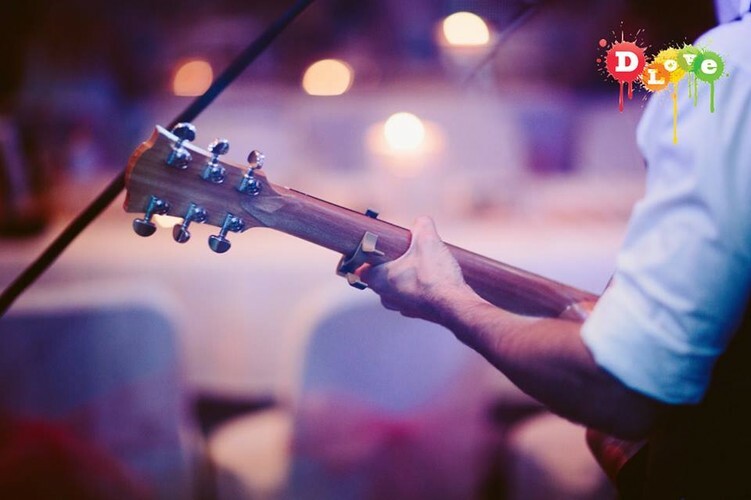 Covering artists from The Black Keys to The Doors, Lady Gaga to Katie Perry, Paul Kelly, Lior, Jack Johnson, Lorde, MGMT, JBT, The Potbelleez, Michael Jackson and London Grammar just to name a few, you’re sure to be entertained, DLove can cater from an intimate gathering to a large event.